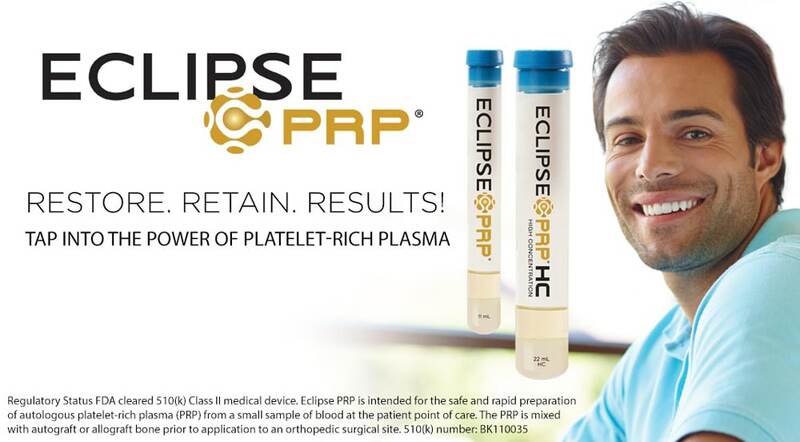 Platelet Rich plasma (PRP) is a high concentration of platelets surrounded in its own plasma. This process has been shown to be beneficial since there are lots of favorable growth factors and nutrients in PRP that help to stimulate collagen remodeling as well as improvements in skin quality and texture. 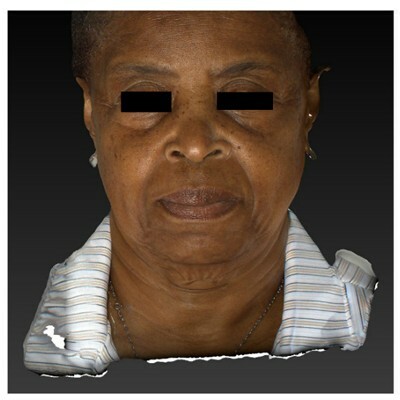 This technique is helpful in treating fine lines under the eyes, cheeks, neck and chest. Studies have even shown benefit for male and female hair thinning, since PRP has so many desirable proteins that help to strengthen hair and prevent further thinning and loss. Since the PRP is derived from the patient’s own blood, there is virtually no risk of an allergic reaction or rejection, and this is considered by many to be the most “natural” injection to enhance the radiance of the skin. The process is simple; we draw blood similarly to routine blood tests. That blood is subsequently spun in a centrifuge in order to separate out the platelets from the rest of the blood. The PRP is then activated to release essential growth factor and nutrient proteins into the plasma, which is then applied onto the skin for optimal results. Collagen stimulating factor, epidermal growth factor, keratinocyte growth factor are some the important proteins contained in PRP that result in a natural enhancement of the skin. There are a few different ways the PRP can reach the targeted dermis underneath the skin. In the eye area, PRP is sometimes injected in the same manner as a dermal filler, and this allows for improvement of fine lines and wrinkles. 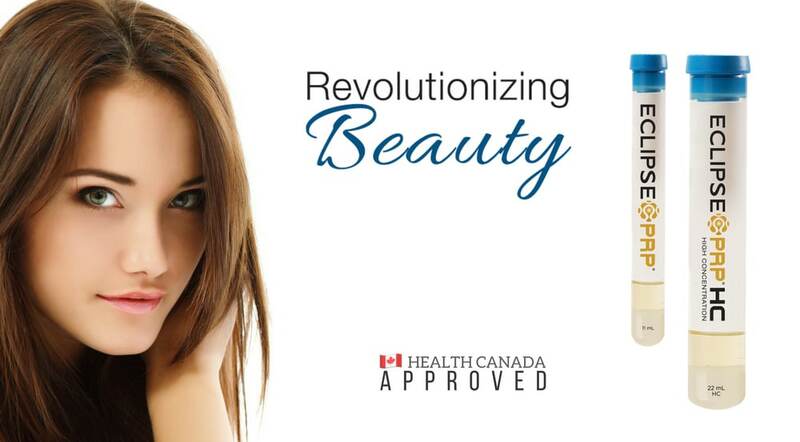 At MunkMD, Dr. Munk will often use PRP after laser treatment to enhance the results with laser surgery and add to the improvement in skin texture. The theory is simple. The fractionated laser will create tiny little openings in the skin in order to stimulate collagen, and the PRP will subsequently be rubbed on the skin, penetrate the openings, and reach the target endpoint which is the collagen in the dermis. This process will enhance the laser’s efficacy in improving and tightening the skin, while also speeding recovery from the laser. 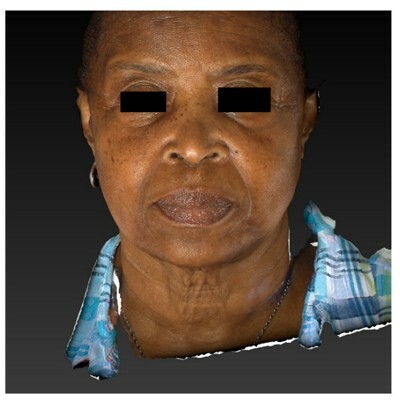 This process is often very helpful to improve acne scarring, wrinkles, skin laxity, and fine lines. Finally, the other way PRP can be administered is after microneedling, where multiple small openings are created in the skin, similar to laser, and the PRP in then applied directly on the skin. 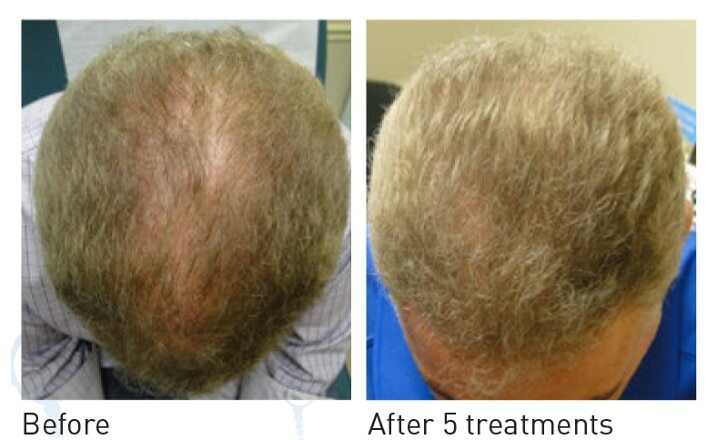 When it comes to alopecia, PRP is often injected directly in the scalp in the areas of thinning. The growth factors create a favorable environment to slow the process, and even stimulate some regrowth of new hairs. 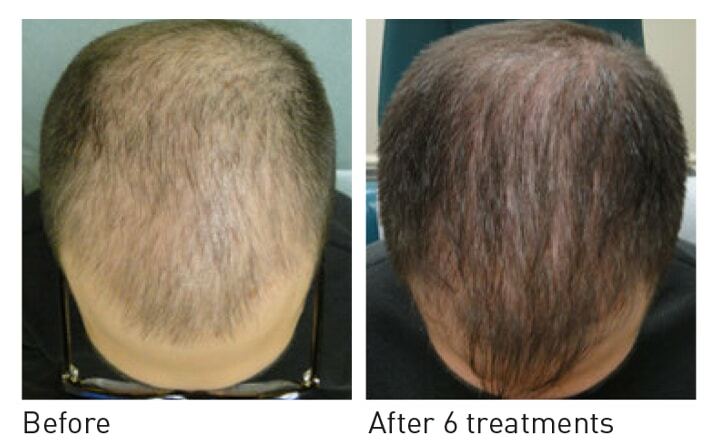 Many new studies have shown promise using PRP for multiple different types of alopecia. To obtain the desired endpoint, usually 3-4 treatments done monthly are required. The results are then usually appreciated a few months later as new collagen is formed. As this technique is natural and uses a person’s own blood, side effects and risks to the treatment are rare.